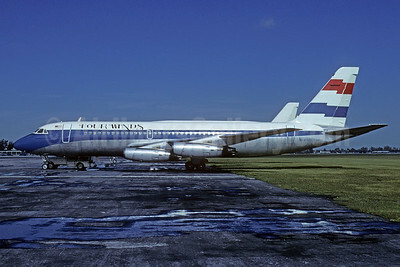 (Indianapolis) 1981 - 1982 (became Indy Air). Photos. Framable Color Prints and Posters. Digital Sharp Images. Aviation Gifts. Slide Shows. Four Winds Convair 880-22M-21 N48063 (msn 22-7-4-56) MIA (Bruce Drum). Image: 103714.